God has intervened in the affairs of mankind many times and it is always exciting to discover archaeological remains that increase our understanding of these historical events. 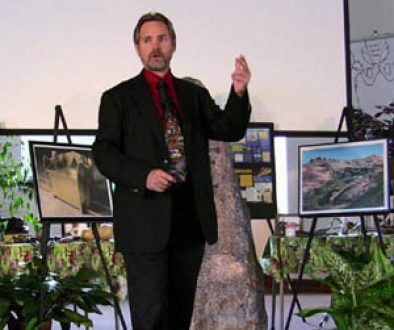 It is a tragic fact that many "secular" records have been found that totally confirm history as presented in the Bible but portions of these have been intentionally destroyed or hidden by "scholars" (evolutionists/atheists) who take it upon themselves to "manage" archaeological evidence to suit their own deceptive purposes. 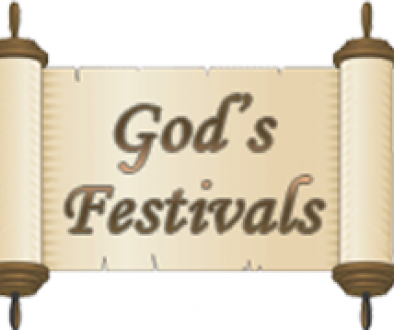 Some of these great events relate to the story of Joseph in ancient Egypt. Come and see the evidence in ancient Egyptian inscriptions that confirm that Joseph really existed. Come and experience the times in which Joseph lived. View statues that show what Joseph looked like. See a vase with Joseph’s own signature on it. Be amazed at the existence today of the grain storage bins used by Joseph during the seven years of plenty. 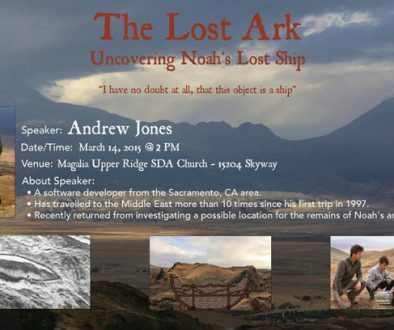 Bring a friend and experience the thrill of seeing biblical archeology come alive. The stones truly are crying out! 11 am. Morning meeting covering the major events in Joseph’s life from a biblical perspective along with a personal testimony of the lecturer about how Joseph’s life experience helped him through his own life and death experience. 1 pm. Archeological presentation on the evidence for the biblical Joseph in Egyptian history.